If you've been following my blog for a while now, you can tell that have been slacking when it comes to providing contents as I haven't been posting regularly compared to how I use to do before. I want to start by saying am sorry for not being consistent, however, I have a great news to justify why I have been away. 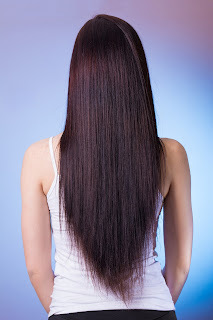 The reason I have been distancing myself from writing blog posts is that "I have been working on my book!" I am proud and confident to share with you that I am 80% away from completion and I have chosen to share with you my experience and all you need to know about this book. I will be giving weekly post solely aimed at discussing this and at the lunch of my book I will be giving out some freebie so stay tuned. Its really been stressful but I am excited to have everyone join me on this quest until the lunch of my book. My book is targeted at Teenage Girls with the aim of helping them find themselves, be themselves and embrace the beauty of what God has designed for them. I have had this concept for a while now and I have used other mediums to pass these messages across until a friend who is a published Author encouraged me to write about it. I can't thank God enough for placing her in my life to be a source of inspiration. I will be talking more about this person who is my mentor and a collaborator in this book in subsequent posts about my book. Talking about things like this with younger persons is something I enjoy doing and the task is easier because I have been there, I have had my share of mistakes. I have learnt from these mistakes and my ability to speak in a language every teen wants will make it possible to penetrate them in other to drop a good seed that is capable of producing good fruits in anyone who comes across this book. I wrote this book putting into consideration the mindset of these girls, in other to help them focus their attention on things that are more important in life, things that are more precious, gems that are irreplaceable, training them to be the best version of themselves. 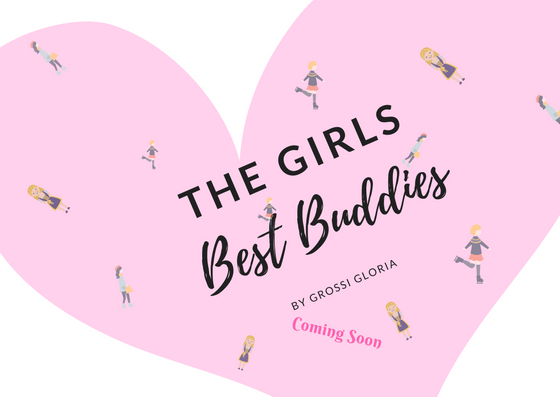 I titled this book "The Girls Best Buddies" which signifies the Girls Best Friend. 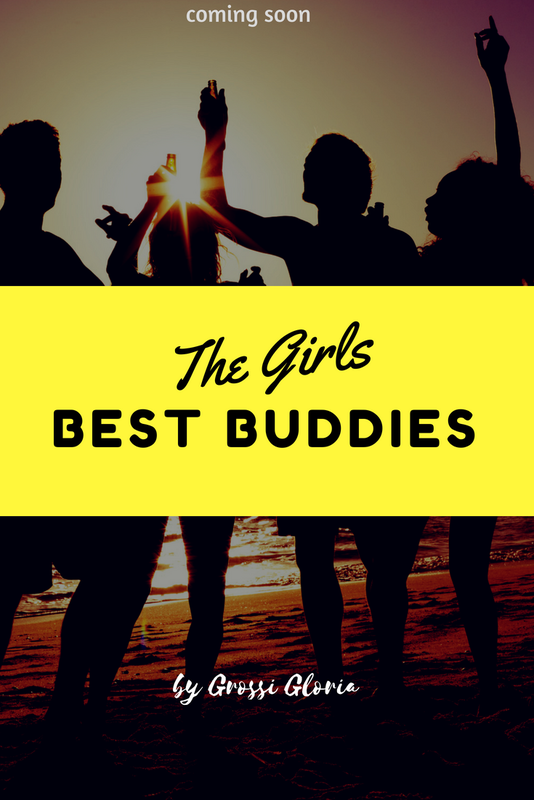 The reason I chose to call it "The Girls Best Buddies" is because teens tend to have a better relationship with their mates especially the Best friends and this is because as teens, be we believed that our parents don't understand us because they don't speak the language we want to hear so our friends turn to be our point of refuge. 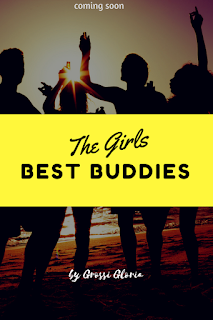 For the Teens, the best friends understands better, we are at the same level and their way of thinking and acting seems to make more sense as these are the people we get support from. Now I have this off the way, I will see you next week with more information about My Book, thanks for your love and well wishes. Oh wow Congrats! This is awesome!!! I have a teenager, so I'll have to check this out for her! It looks like a great storyline! This is amazing, congrats on writing a book. This is a total girl boss move! Happy for you. That's great news! Well done on your book Gloria. You must be thrilled. And such a relevant angle within the teenage audience as well. I look forward to the outcome. How awesome!keep working at it! Congratulations on writing a book! What an accomplishment that will inspire teenage girls to interact in a positive manner. It's amazing that you have found a way to reach out to youth and help them find their ways. Well done and all the best with your book launch. Lolz, I don't intend to dive into that. Thanks for asking. This is so great. Congratulations on your book! Thumbs up girl. Wishing you the best on this quest. I love the title. Seems a must read book. Thanks for sharing. Thanks, hope to have you as part of my lunch team. Sure it will, I can't wait to share it.